Our solution decentralizes payment systems and digitizes cash, creating a next-generation money ecosystem. Sugi is the only completely customizable hardware wallet on the market today. It looks like a payment card and doubles as one, giving you unprecedented freedom and security. Pay for anything, anywhere in the world, with whichever currency or cryptocurrency you’d like. What Can Sofitto Do for You? The turnkey, all-in-one solution enables the world's first complete payment scheme on blockchain rails. The Sofitto ecosystem utilizes blockchain technology to enable instant and tamper-proof money transfers across all platforms. With Sofitto, remittance is simple, quick and safe. It changes how we think about sending money. Our technology allows merchants to get their money instantly and at much lower cost than is available today. There is no need for any additional devices. Simply use your NFC-enabled mobile phone to accept payments or re-use existing POS terminals. We also offer e-commerce solutions. Sofitto can support government-backed efforts to digitize cash and promote financial inclusion. Our scheme can be deployed as a closed-loop national payment scheme. Due to its lightweight distributed design, it brings performance at low cost, without compromising security or the need to deploy additional financial infrastructure. 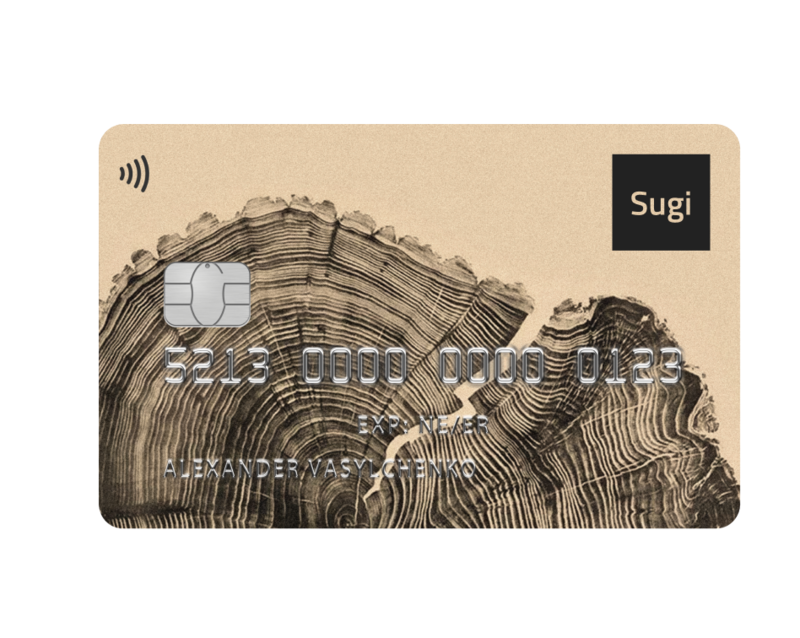 Sugi is Sofitto's smart payment card that doubles as a hardware cryptocurrency wallet. 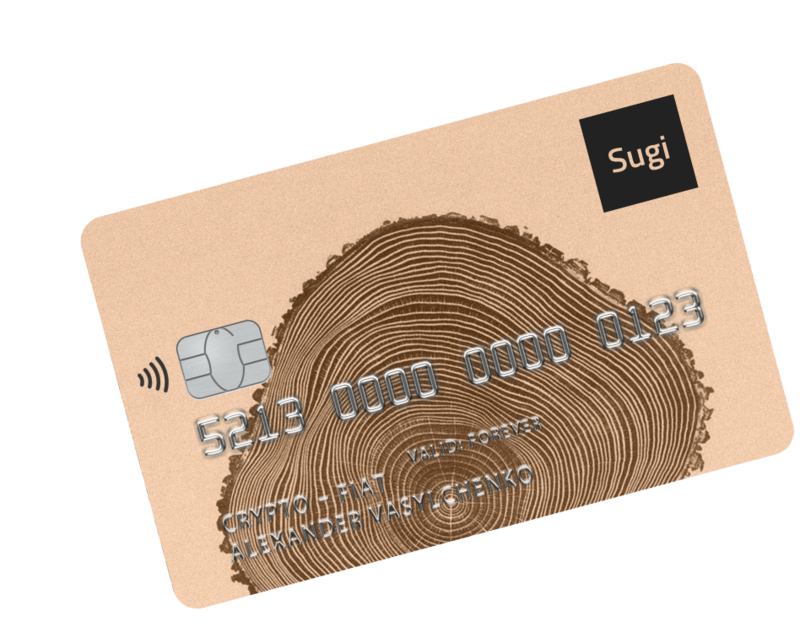 The first of its kind, Sugi makes storing your digital assets - whichever form they may take - and paying with them, safe and easy. 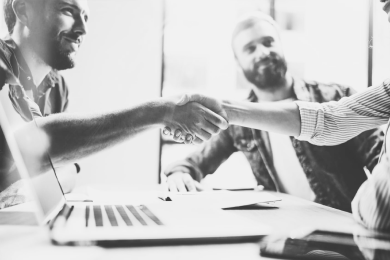 Our solution integrates seamlessly with all aspects of legacy systems, including core banking systems, payment modules, ATMs and POS terminals. 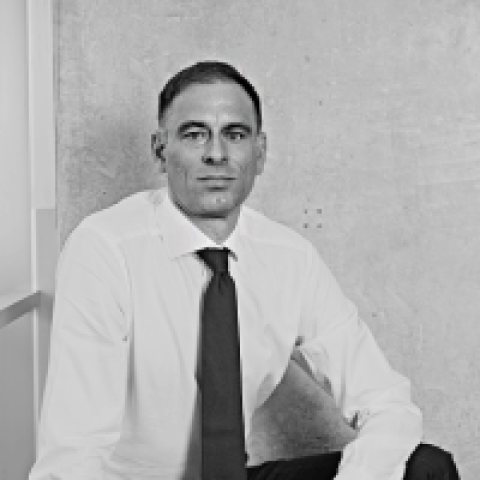 Sofitto brings banking infrastructure into the future by connecting existing systems to distributed ledger technology. We are the only card scheme in the world on blockchain rails. 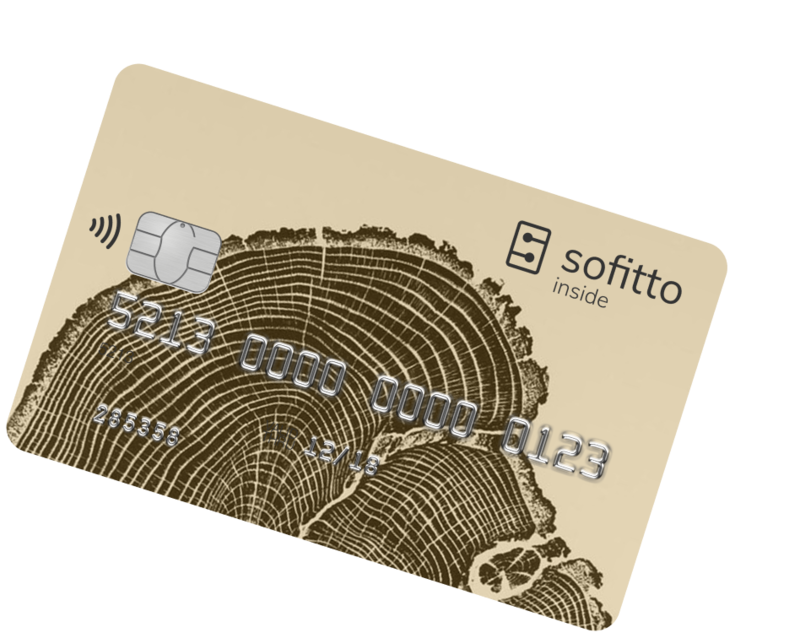 Sofitto helps banks and payment institutions cut costs inherent in payments. 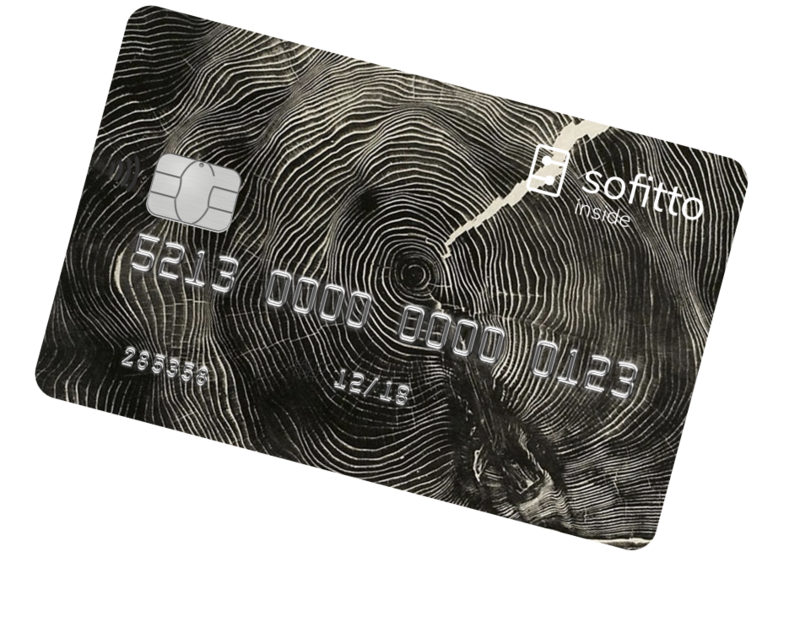 By utilizing blockchain technology, Sofitto enables banks and payment institutions to lower fees by as much as 50% when compared to existing cards schemes. By enabling crypto payments, institutions can also see revenue growth from product portfolio expansion and a wider customer base. Our turnkey solutions cuts out the red tape for business. With Sofitto solutions, merchants can accept both fiat currency and crypto payments, in-store and online. For in-store payments, merchants do not need additional POS terminals – they can use the ones they already have. NFC-enabled phones can become POS to accept payments. Sofitto’s distributed scheme allows merchants instant access to all of their funds at unmatched rates. By accepting crypto payments in addition to fiat, merchants can also increase sales. Lower scheme fees and cheaper IT infrastructure allow card scheme operators to reduce the costs of their services. Sofitto’s blockchain network is independent but at the same time fully compatible with existing payment rails, protocols and infrastructure. It is simple, quick, safe and agile. Turn up the volume with Sofitto. Crypto projects and companies get access to wallet technology and private key storage that integrates with their existing or planned solutions on various blockchains (including different types tokens). Keep your user base, design and branding with our white-label solutions. Moreover, Sofitto technology makes getting access to regulated financial services affordable and easy due to planned integration with a tokenized fiat on our payments scheme that is 100% backed. Many countries across the world are working towards developing cashless societies. 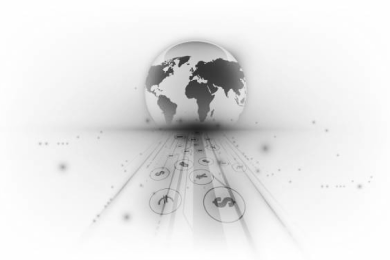 Sofitto can help countries develop digitized national currencies by providing a complete solution or only a part. We can deploy large value payments netting on private blockchains, or the last mile solution that integrates with existing payments infrastructure, or both. Due to our lean cost proposition and simple use, our solutions also promote efforts for the inclusion of the financially underserved and unbanked. Our hardware wallet, card scheme and instant remittance saves consumers money and time. 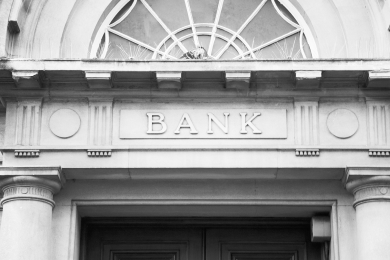 With Sofitto solutions, individuals can natively substitute for opening a traditional bank account. Moreover, our solutions address the number one concern among users of mobile banking today – security. Payments in any currency (including crypto) are instant and secure, and can be made for free to other users. Let's talk about putting your operation on blockchain rails. The sharpest minds in the blockchain FinTech space today. 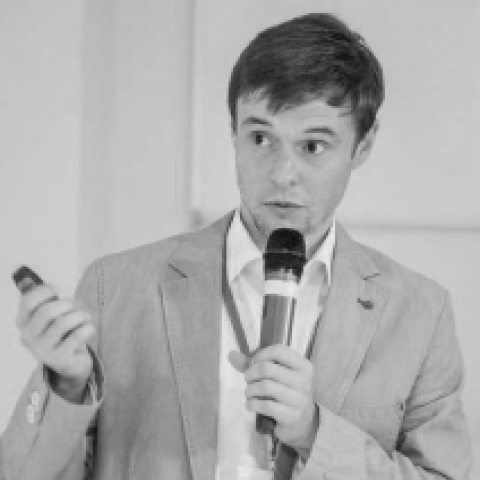 Alexander is a leading technology executive and former Mycelium CTO. He has been launching blockchain products since 2011. GridSingularity and Cashila alum. 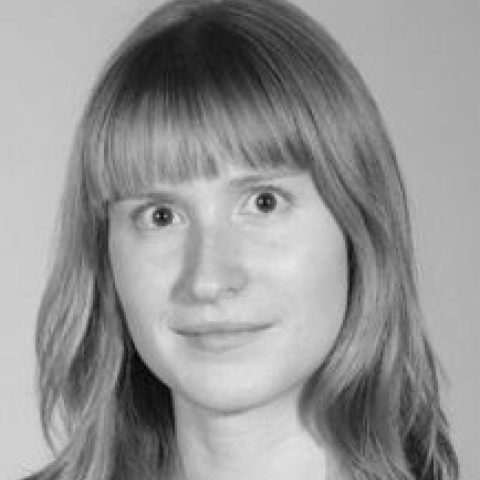 Nikita is an embedded software and security expert, protocol hacker and micro chip magician. Sensorix, Mycelium and Dyson alum. Rain co-founded Hansabank, the largest pan-Baltic financial institution. It was sold to Swedbank in 1998. In 1999, Rain founded LHV Group. 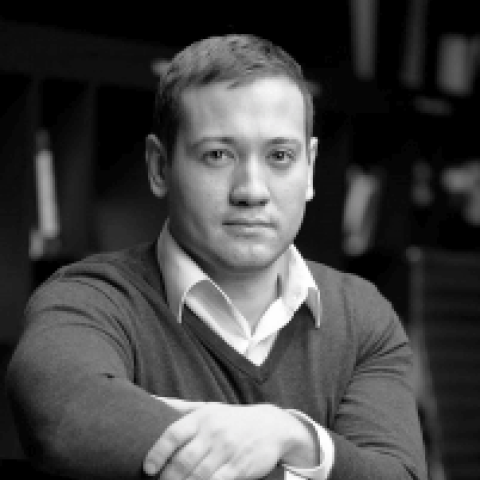 Lan is an experienced management consultant, who has delivered projects in financial services for Deloitte and A.T. Kearney. 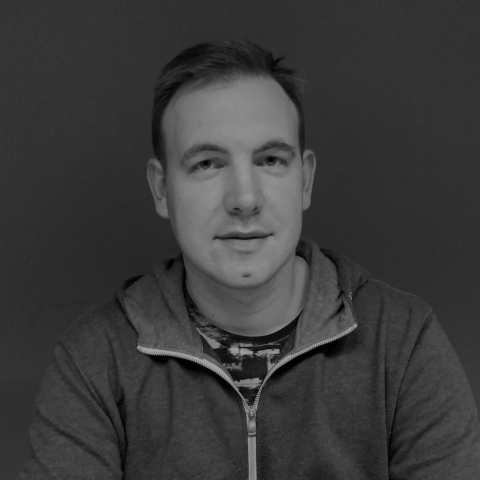 Igor is a full stack developer with 12 years of IT and banking projects for DeutscheBank, UmiCore, TrendMiner, and Canon Europe, under his belt. 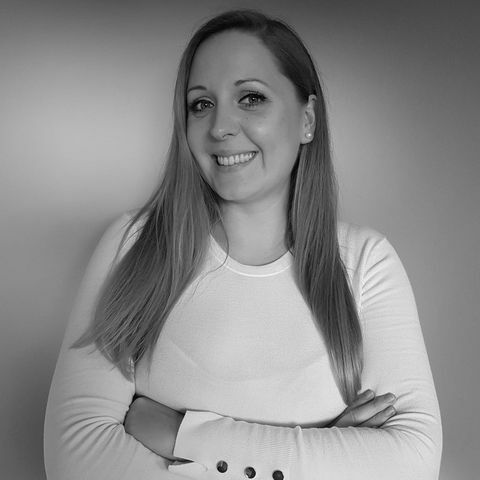 Tjaša is working in the field of communications and marketing. She has participated in several different advertising campaigns and is an experienced event and campaign manager. Head of Payment Services at LHV. Active in the online payment space for more than 10 years. Ran Global Payment Operations at Skype. HR professional with 10 years of experience at international companies and organisations in Belgium, Switzerland and Austria. 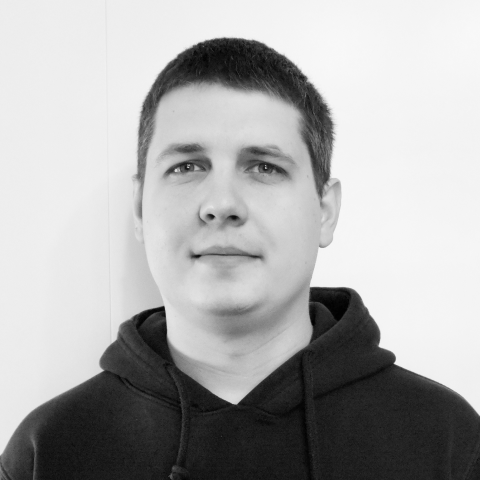 Illia is a frontend developer and architect. 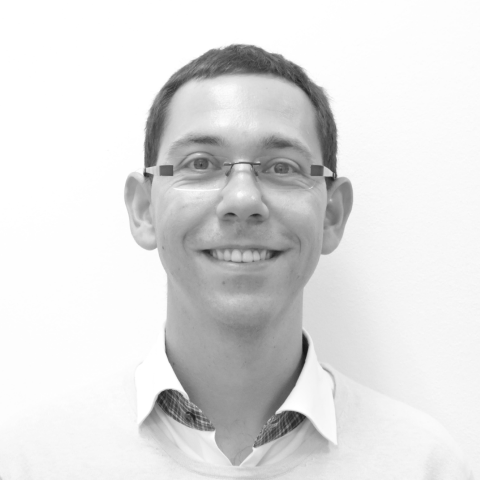 He has 15 years of project experience with companies like Cisco Systems, TrendMiner and Collibra. 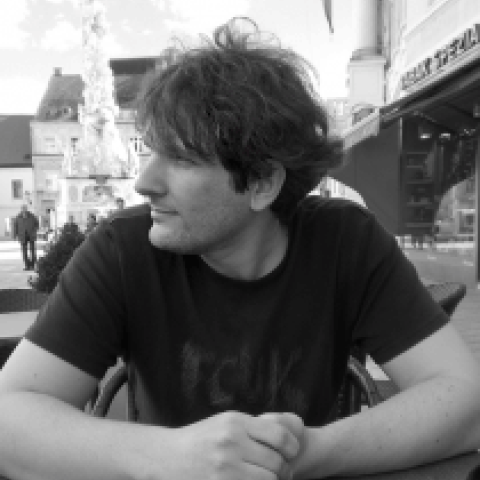 Giorgi is a full-stack developer. 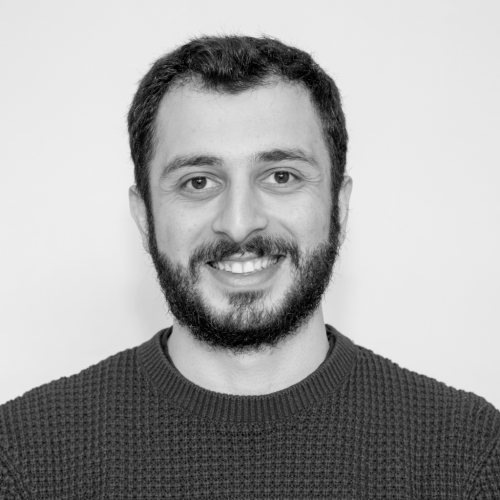 He has worked with Georgian financial institutions and US-based startups. 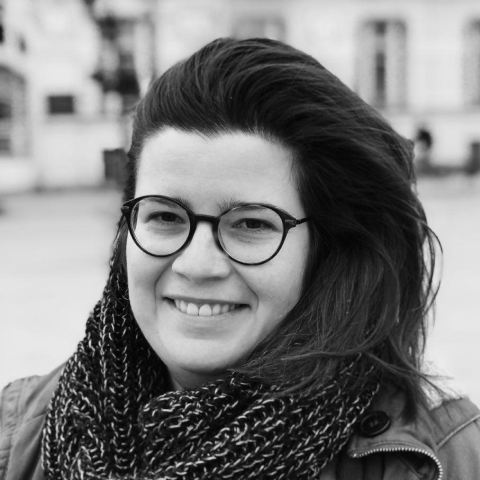 Vanja has dabbled in just about anything to do with words in the past decade: journalism, content development, translation and proofreading. She is currently a PhD candidate. 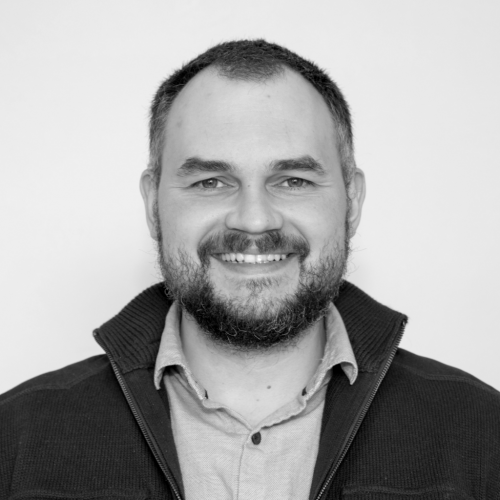 Dmitry is an accomplished, results-driven UX and design professional with a strong creative background. He operates with an acute sense of urgency, thrives in a fast-paced setting, and delivers results. We are always looking for talented people. If you love blockchain technology and think you are a good fit, drop us a line here. Stay in Touch. Keep Tabs on What We Are Up To. Opt in to receive newsletter and updates. © 2018 Sofitto. All rights reserved.